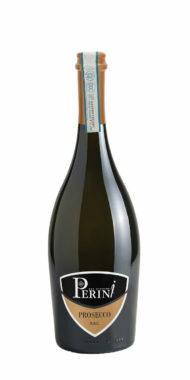 Aromas of stone fruits, particularly peach, and also hints of apple. 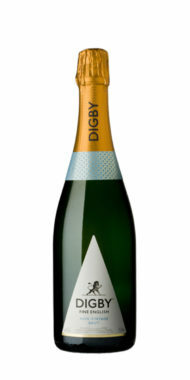 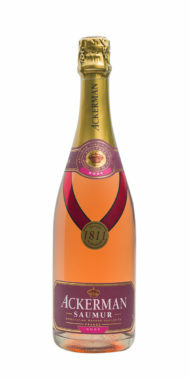 A crisp, light, and well-balanced wine with creamy mousse and delicate apple and pear characters. 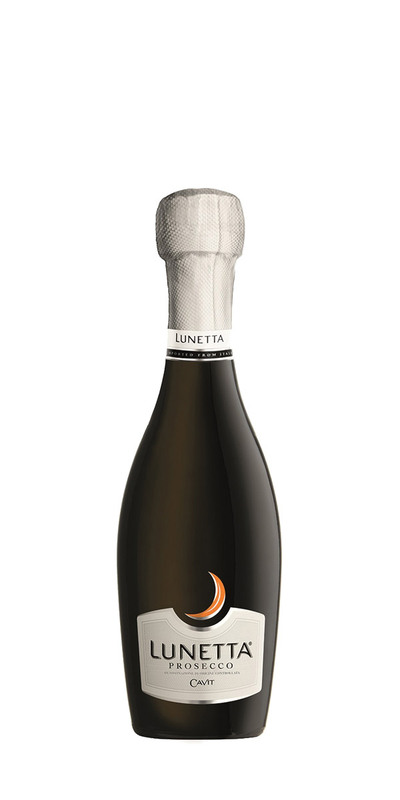 The perfect aperitif or picnic wine!